Reading list for 4 year olds to instil a love of reading as early as you can! It can be really tough to encourage kids to read sometimes. There are just too many temptations from modern technology; but we have a bit of help you you today from The Booktrust – a reading list for 4 year olds (and 5 year olds too)!. Video games, fun electronic applications and the television are often perceived as more attractive for our children. Many young children are better at handling electronics than adults! This is all the more reason to engage children in reading from an early age. It is really important to encourage children to read from an early age. So we have a few ideas for you from 4-5 year olds, to really help get them excited about books. Why should we bother though – what makes reading so important for kids? Having engaging reading experiences will be a great foundation to encourage a reading interest throughout school and future life. It is much easier to start earlier rather than when children get older.. In the first 5 years of their life, children develop faster intellectually than other stages of life. In the golden ages, reading can boost their growth and achievement in academic areas. BookTrust is the UK’s largest children’s reading charity. As we can see in the logo, it has a mission to inspire a love of reading. It encourages reading for disadvantaged kids by publishing some great books distributed across The United Kingdom. 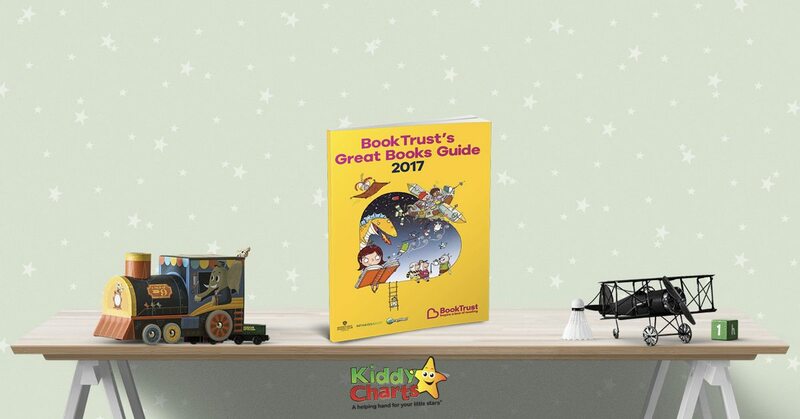 For that purpose, BookTrust also publishes a catalogue organised based on the children’s ages from 0 to 12+ years old; BookTrust’s Great Book Guide 2017. 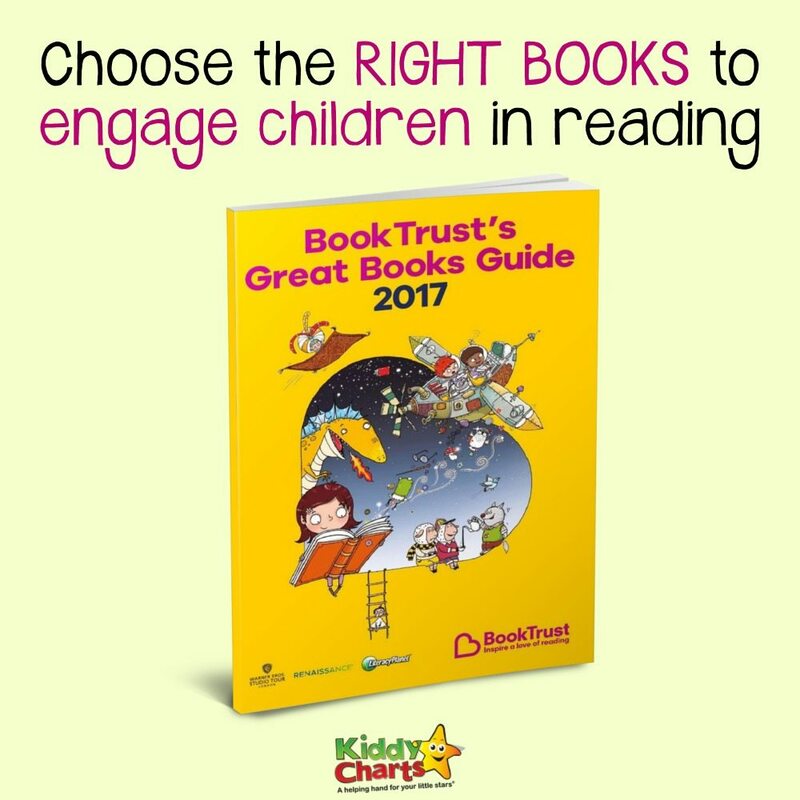 There are 60 books in the Guide Book that we think are great – and so will your children. 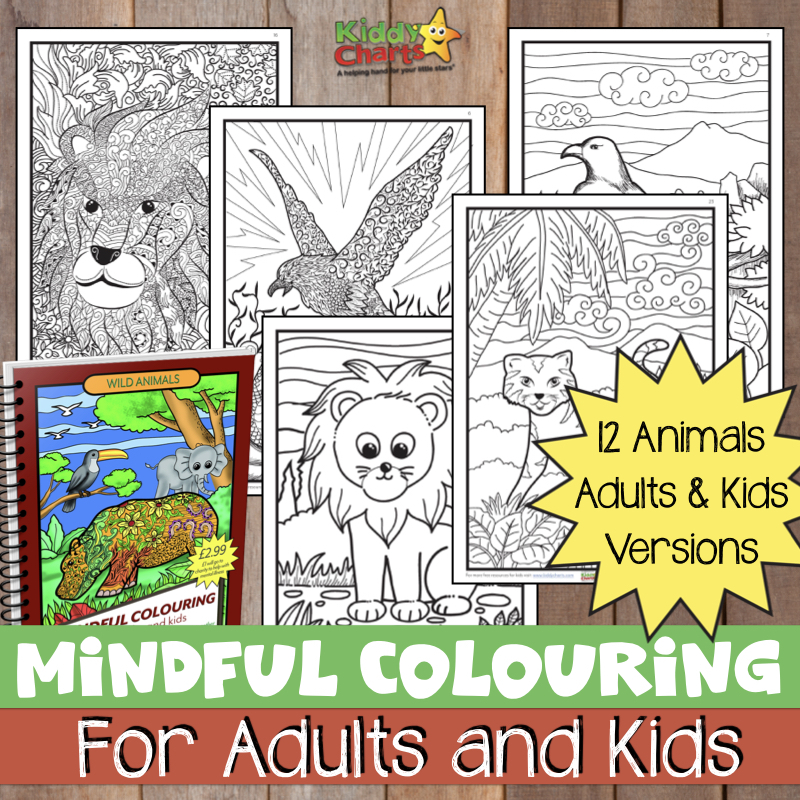 There are a various range of books to engage and excite children, all the way up to age 11. Using the guide, you can choose suitable books for your children. Today, we would like to share a reading list from the guide for 4-5 year olds taken from the guide. We do have a lot of resources on the site, so why not also nip over to our Pinterest board as well to give us a follow! Happy reading with the kids.